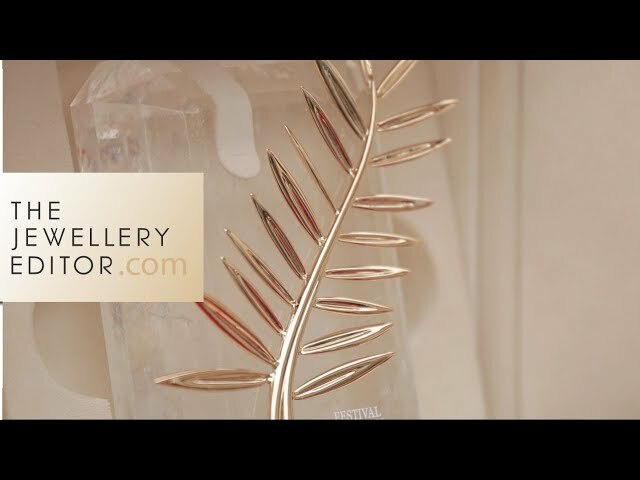 The Cannes Film Festival is the place for spotting celebrities in fabulous jewels, so we went behind the scenes with de GRISOGONO for the inside scoop. There is no place in the world like the Cannes Film Festival for spotting celebrities and fabulous jewels. And one of the highlights of the 10-day movie industry marathon is the de GRISOGONO party, held at the Hôtel du Cap-Eden-Roc. 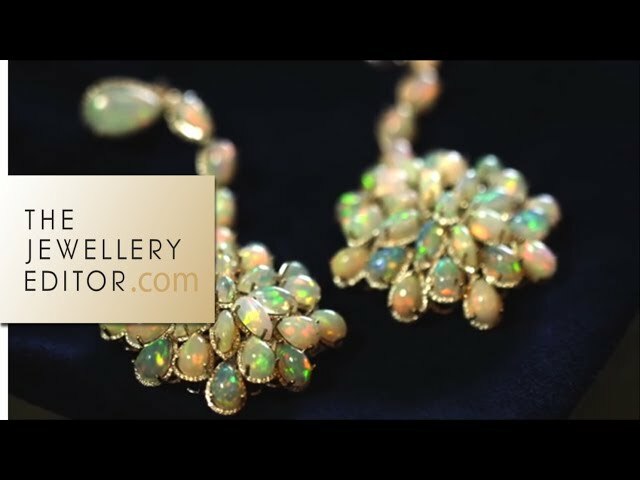 Because here, in this impossibly beautiful setting, dozens of celebrities mingle with clients and guests of the Swiss jeweller, all wearing the most fabulous de GRISOGONO jewellery. The theme of the party this year was 'Fatale', which Sharon Stone took to heart. Every bit the temptress, she stepped off Roberto Cavalli's super-yacht in a fuschia dress by the designer, perfectly complemented by a three-strand de GRISOGONO coral necklace and matching earrings. On her finger was a spectacular ring with two large central emeralds surrounded by 10 navette-cut rubies on top of a pavé of emeralds. Amber Heard, the fiancée of Johnny Depp, wore a relatively demure outfit, baring little flesh and avoiding the almost ubiquitous skirt slashed to the thigh. The long de GRISOGONO earrings with a cascade of brown diamonds topped by emeralds perfectly matched her simple silk sleeveless top and long gold skirt. On her finger was a large yellow sapphire ring. Cara Delevingne, in her trademark laidback-chic style, wore a de GRISOGONO necklace draped down her back featuring a little chimpanzee set with 771 black diamonds. The cheeky chimp is clutching a 28 carat sapphire in his feet, and the chain is adorned with little bananas set with yellow sapphires. Curled around her finger was a mammoth tusk ring in the form of a serpent as well as one in the shape of a panther made from jet, the big cat's emerald eyes peeping out from his black diamond pelt. On her wrist was a stingray cuff embellished with black and white diamonds. Earlier in the day I spoke to Lena Bodet, Cara Delevingne's manager in France, who explained that Cara loves animals as well as jewels that are easy to wear, which explains the model's choice of jewellery for the evening. Toni Garrn, Leonardo di Caprio's girlfriend, stepped on to the red carpet in a spectacular dress by Elie Saab. To offset her all-white gown she wore on her index finger a large Sensualona amethyst ring set in rose gold. The only other jewel she wore was a rose gold Gocce ring. Model Rosie Huntington-Whiteley chose a dramatic black gown with a bustier, which she accessorised with long de GRISOGONO earrings featuring 50 pear-cut emeralds alternated in stripes with 726 white diamonds. The model and actress Riley Keough, who is also the granddaughter of Elvis Presley, chose a short black dress and a pair of ruby and diamond de GRISOGONO earrings. 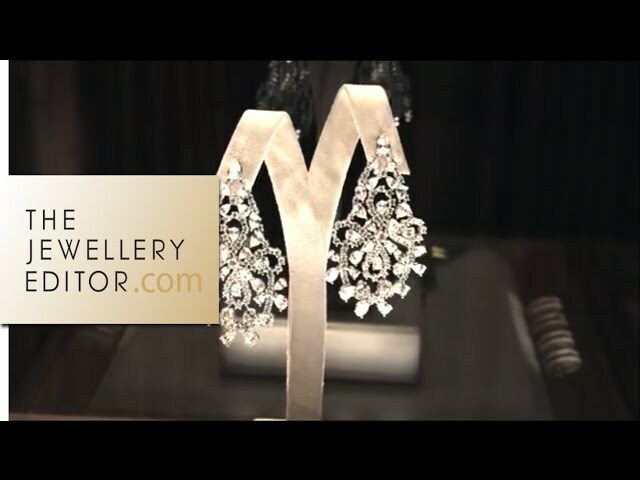 One of the earrings features a cluster of 81 briolette-cut diamonds that end in a white gold teardrop set with 236 rubies. By contrast, the other earring is the opposite, with 81 briolette-cut rubies complemented with a teardrop of 236 diamonds. As the celebrities made their way down the long lawn of the hotel to the poolside dinner, the sun set over the Mediterranean, marking the beginning of another unforgettable de GRISOGONO party.